Cary Fukunaga scored the plum gig of directing Bond 25 after Danny Boyle bailed, but the director, who cut his teeth on the first season of True Detective, isn’t ready to ditch the small screen quite yet. 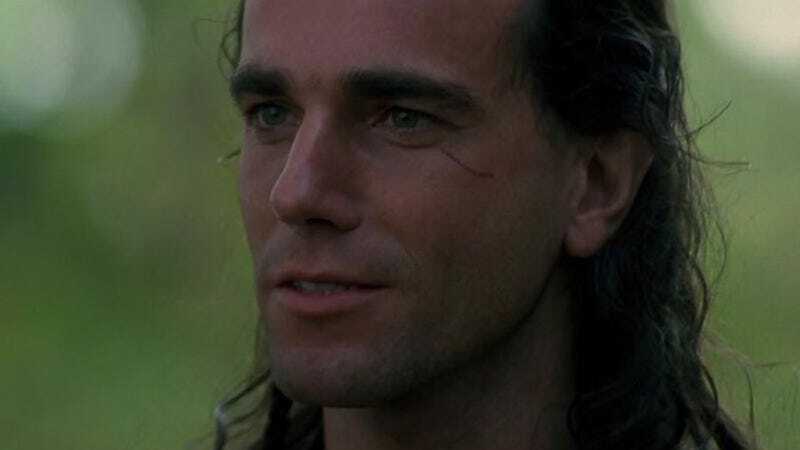 Per Deadline, he’s teaming up with another TV veteran in director Nicole Kassell (Watchmen, Westworld, The Americans) to develop a series adaptation of James Fenimore Cooper’s The Last Of The Mohicans. Michael Mann and Daniel Day-Lewis’ 1992 film is the novel’s most recent adaptation, though it had been put to screen a staggering eight times prior. It’s unclear whether the pair see the project as a limited series or if they’d be interested in adapting other books in Cooper’s Leatherstocking pentalogy. After 10 Mohicans adaptations, it might be time to give the other books a shot.